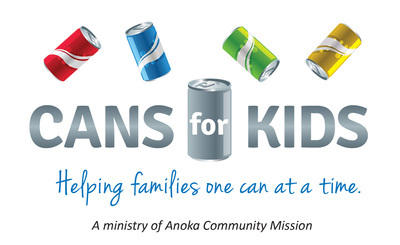 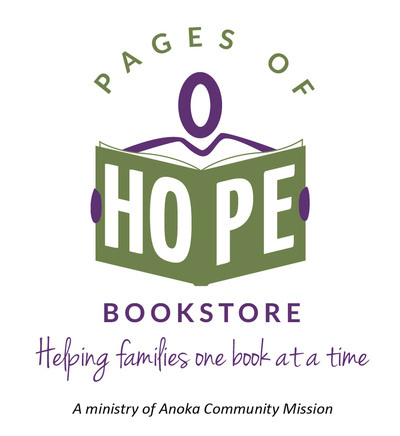 Tables of Blessing Community Café is a ministry of Anoka Community Mission (ACM) that seeks to provide families in Anoka and the surrounding area with meals and food through the development of community partnerships with local area restaurants and grocery stores. 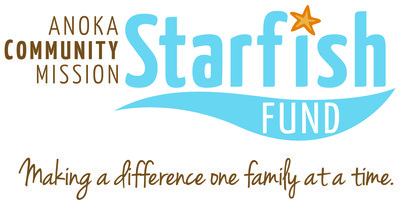 Tables of Blessing Community Café is currently in its first phase of development. 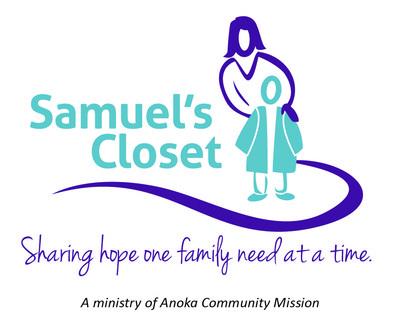 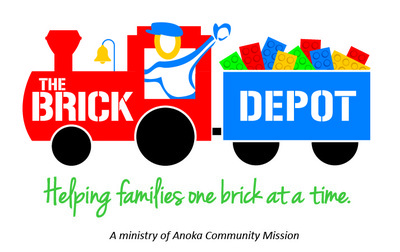 Throughout the week , volunteers pick up donated produce, bakery items, and frozen meats from community partner businesses and bring the items to ACM for daily distribution to families in need affiliated with Little Blessings of Anoka ECLC. 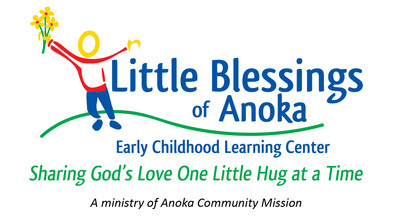 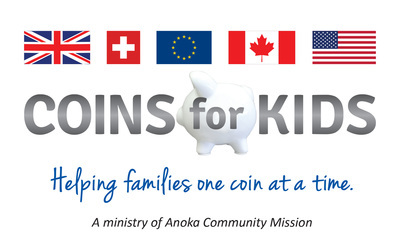 Tables of Blessing also provides free breakfasts and lunches to the children and families affiliated with Little Blessings of Anoka ECLC every day Monday through Friday.